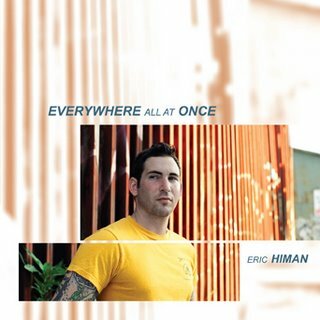 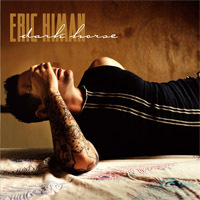 OUT WITH THE OLD brings two things together in a first for Eric: a compilation of some of Eric's most popular songs and the first full album of the acoustic folk rocker performing his songs solo on piano. 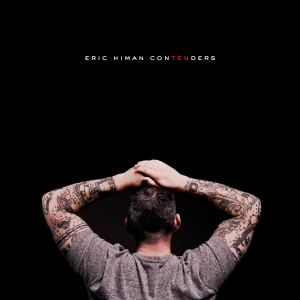 Hear new renditions of “WIsh You Would”, “Until The Road Unwinds”, and “Bartender”. 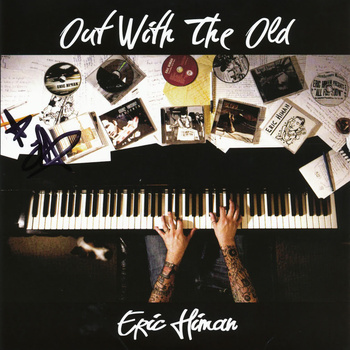 OUT WITH THE OLD brings two things together in a first for Eric: a compilation of some of Eric’s most popular songs and the first full album of the acoustic folk rocker performing his songs solo on piano. 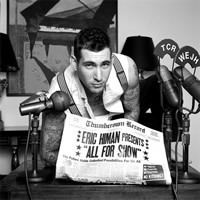 Hear new renditions of “WIsh You Would”, “Until The Road Unwinds”, and “Bartender”.